Why invest in clamping systems? How do we make our clamping systems? WE’LL FIX IT FOR YOU. fully adapted to your production process. We specialize in manufacturing components based on customer designs, and also operate our proprietary design office that is ready to face the challenge of designing elements in accordance with your requirements. 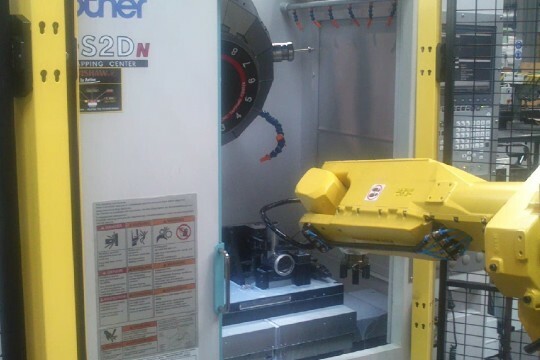 Hydraulic fixture for dual-spindle, five-axis machining center. Workpiece machining in a single clamping operation. The system allows for machining workpieces on different machines. 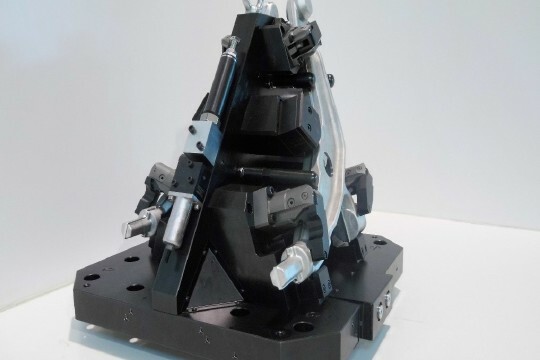 Hydraulic fixture for 4-axis vertical machining center. Allows for complete machining of two workpieces in a single operation. 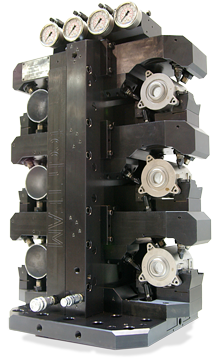 Pneumatic fixture for vertical, five-axis machine. Allows for workpiece machining in a single clamping operation. techTEAM is a leading provider of specialized clamping systems for CNC machine tools and equipment. We design, manufacture and install complex hydraulic, pneumatic and mechanical fixtures and we equally specialize in manufacturing parts, equipment and tools based on customers' designs. With our qualified staff, impressive number of completed assignments and implementations, the capabilities of techTEAM have become broadly known on European markets, whereas our parent company - metalTEAM - has been known as the leading supplier of clamping systems to the Polish market for many years. „The company representatives with whom we had the pleasure of working are competent people with extensive industry experience." 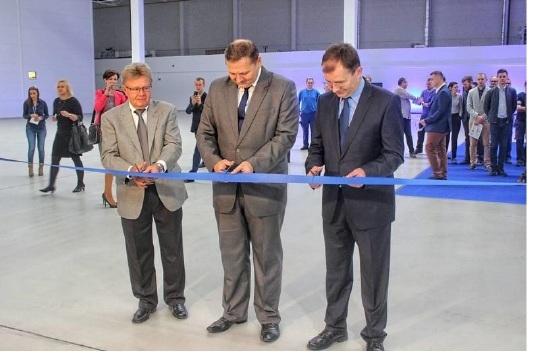 ThyssenKrupp Presta SteerTec Poland Sp. z o.o. 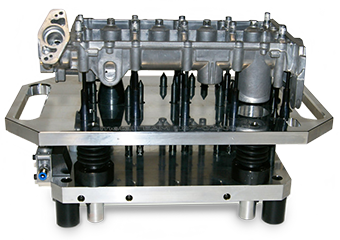 „The technical solution proposed to us allowed us to reduce hydraulic clamping retooling times. This company is a business partner whom we can trust, and who fulfils our expectations." LETS MEET AT GIFA 2019 IN DUSSELDORF! 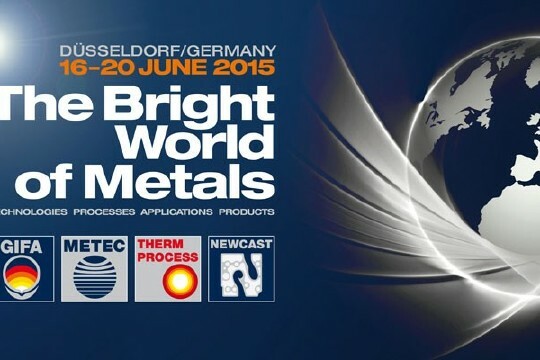 We would like to invite you to visit us at GIFA Foundry Trade Fair taking place in Dusseldorf from 25th until 29 June 2019. 10TH REXIO® SYSTEM IMPLEMENTED IN POLAND! 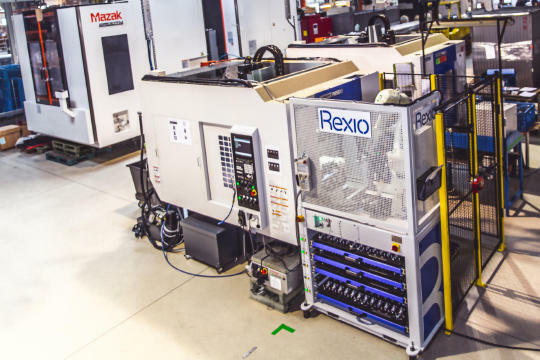 It is our pleasure to inform you that we have passed the threshold of 10 customers benefitting from our robotized machine tending pallet system REXIO®. These systems are fitted with a selection of robots from renowned brands. One of them is being implemented in a production cell in our in-house manufacturing unit in continuous operation mode. 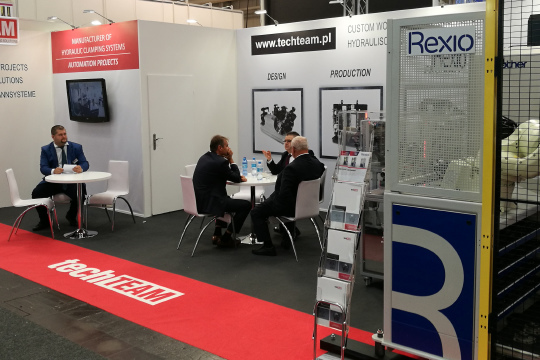 It was a pleasure to meet you all on this year’s MACH TOOL show taking place within ITM Poland on 05-08.06.2018. Our products were shown in Hall 3A, booth 14. EMO 2017 fairs – Thank you for visiting us! We would like to thank all of our customers who visited our booth on EMO2017 show that was held 18-23.09.2017 in Hannover. 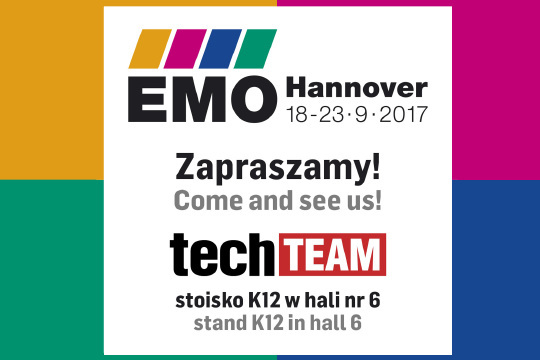 Let’s meet at the EMO 2017 Fair in Hannover, Germany! 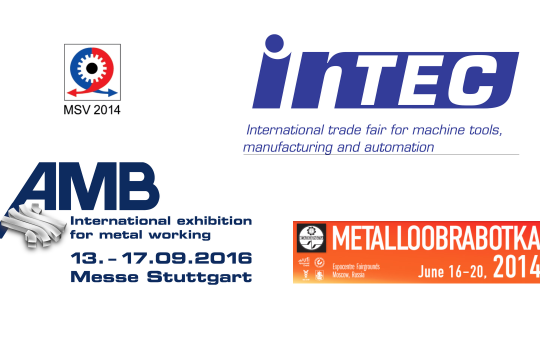 We are pleased to invite you to the international EMO metalworking fair held in Hanover, Germany, on 18-23 September 2017! Hydraulic clamping systems controlled by industrial robots - METZAEL company case-study. 2016 a year of successful expansion! 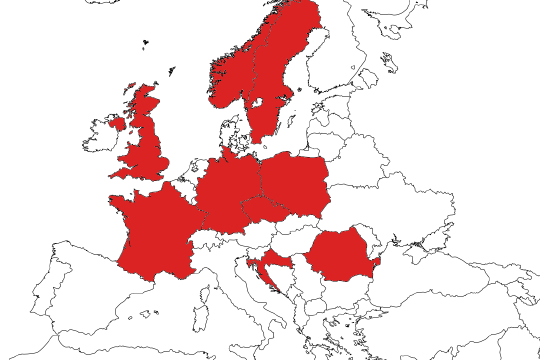 Since 2016 our fixtures can be found improving production processes in 7 European countries! techTEAM solutions in the newly opened Kongsberg’s factory in Koluszki! The automation and fixture system devices developed by techTEAM, integrated into a closed, fully automated cell, designed and manufactured especially for Kongsberg Automotive. Thank you for visiting us at the GIFA 2015 fair! 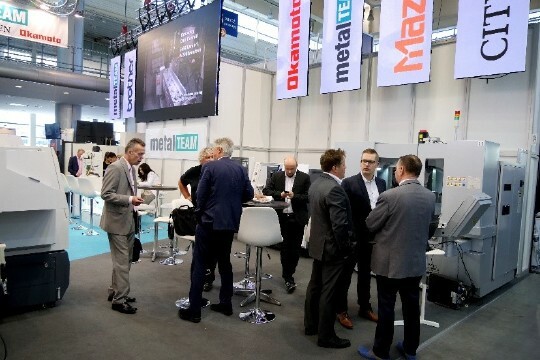 Our booth was located in Hall 15 / A19 where we have presented four operational examples of hydraulic fixtures for processing of castings, each fixture showcasing a different type of machine application. We look forward to meeting you at GIFA 2015! 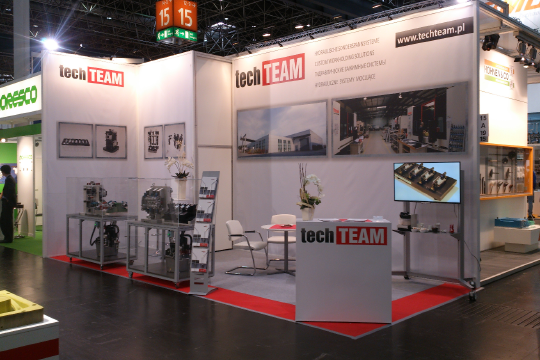 It is our pleasure to invite you to the techTEAM booth in Hall A (A19) during the upcoming GIFA, METEC, ThermProcess & NewCast fairs in Dusseldorf! Recent presentations of the company’s offer at the fairs in the Czech Republic, Russia and Germany.